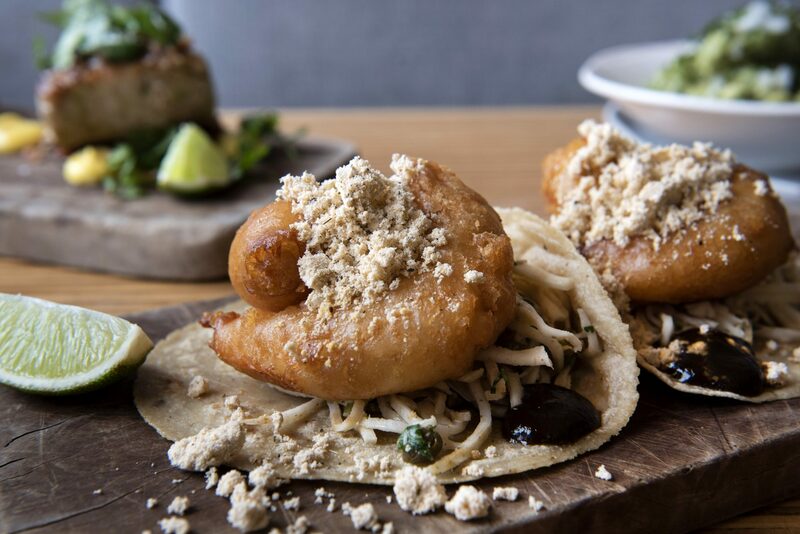 Otra Vez opens April 15 with Nawab's famous shrimp tacos, pumpkin blossom quesadillas, and plenty of Gulf seafood. A quick look at the menu at , Akhtar Nawab’s new restaurant in New Orleans, reveals many of the same classic Mexican dishes he serves at his beloved Brooklyn , Alta Calidad; there are quesadillas and tacos to be had, but there’s also a lot that’s unexpected, like charred cactus, pumpkin blossoms, fluffy burrata, and roti in place of regular corn tortillas. 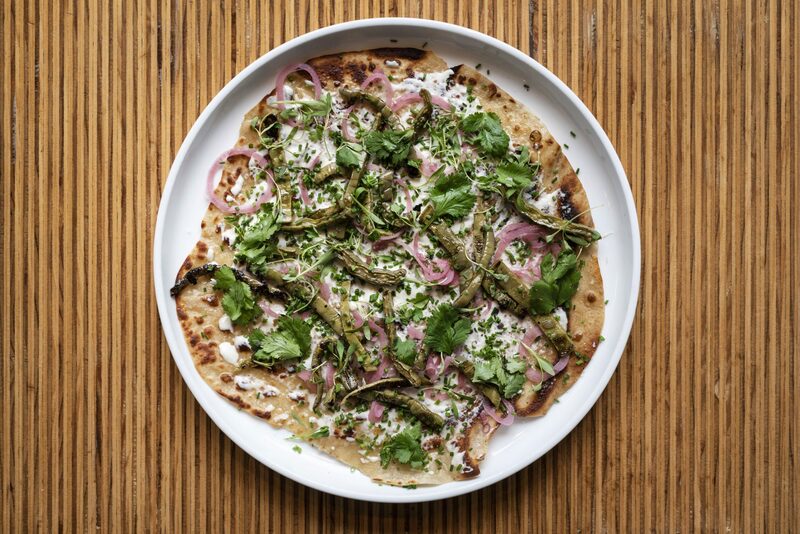 Nawab, who spent several years cooking at Gramercy Tavern and Craft, wants Otra Vez to echo everything Brooklynites love about Alta Calidad while still feeling true to its newfound Southern location, as well as NOLA’s rich history. Common design elements serve as one way Nawab and his team tie the two restaurants together; Marysia Schultz, who designed the mural at Alta Calidad, created a Gulf seafood-themed wall at Otra Vez. Meanwhile, in the bathroom, there’s a painting of an octopus. “It’s a much bigger space,” Nawab says. For now, Otra Vez is open only for dinner, and brunch service will open up in the next month or so. Guests who want to enjoy Nawab’s creative take on Mexican food in a fast-casual setting can swing by ACTQ for tacos, rotis, and tequila cocktails to-go. , 1001 Julia Street, New Orleans.